Awramba Times (Addis Ababa) – Elias Gebru, former editor-in-chief of the now-defunct Ethiopia’s independent magazine, Enqu, was charged for inciting violence on Tuesday. 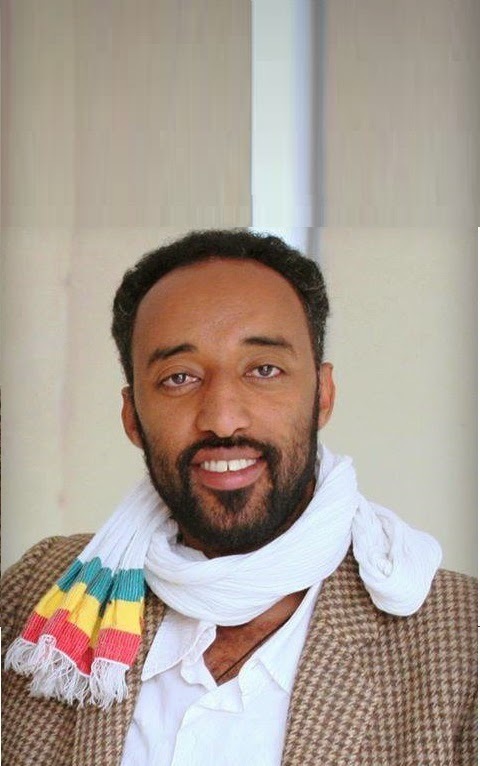 The journalist has been in custody since November 11, in connection with an article he had published seven months ago that criticized an Aanolee monument recently erected in Arsi, Hetosa, in honor of ethnic Oromos massacred in the 19th century by Emperor Menelik’s imperial expansions. The monument had ignited divisions between Oromo activists and supporters of emperor Menilik’s legacy. According to Awramba Times’ confidential sources, federal prosecutor is attempting to link the magazine’s publication to the deadly clashes between Oromo student protesters and security forces in Jimma University last April. Criticising Anole? He deserves jail terms until the end of his life. No joke on Oromo blood.